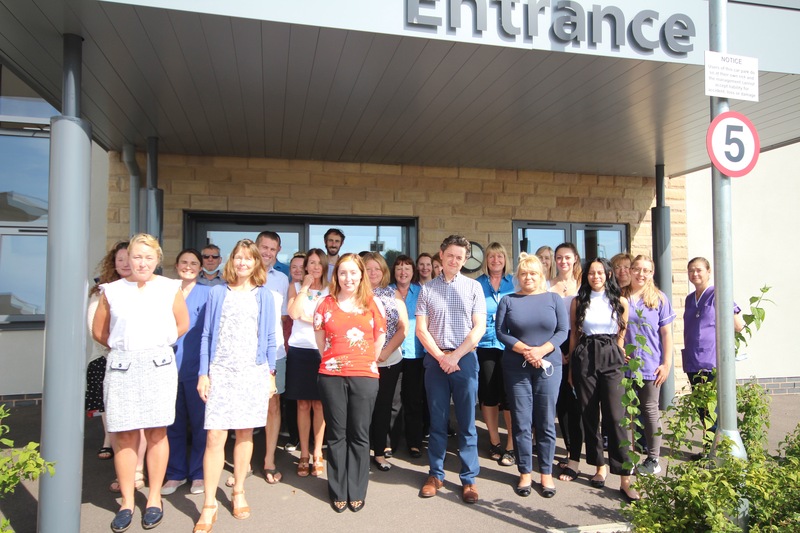 The Darley Dale Medical Centre, incorporating our surgeries at Darley Dale near Matlock, Winster and Youlgreave near Bakewell, are pleased to welcome you to our website. We are confident that it will provide clear and concise help and give our patients the information they require in an easy and convenient format. It has been designed with the patient’s needs at the forefront of everything, from checking surgery times to letting us know what you think of us. Darley Dale - The prescription telephone line is open from 2pm until 4pm, Monday to Friday (to support the management of workloads). Winster - The prescription telephone line is open during surgery opening times. Youlgrave - The prescription telephone line is open during surgery opening times. You can request your repeat prescriptions on-line, please see link below. You can request your repeat prescriptions by completing your latest prescription form and either handing it in or posting it to the appropriate surgery. Every Wednesday evening from 6.30pm until 8pm. Every 3rd Friday of the month from 6.30pm until 8pm. Every 3rd Saturday of the month from 8am until 11am or 9am until 12pm. Every 3rd Sunday of the month from 8am until 11am or 9am until 12pm. We offer early morning appointments (7:30am) with a doctor on a Tuesday morning and late night appointments (6:30pm - 7:20pm) with a doctor and a nurse on a Wednesday evening - please ask reception if you wish to book one of these appointments. On eight Wednesday afternoons per year the practice will be shut from 12.30pm. This allows us to provide on-going training for all staff. The out of hours service (DHU) will take all calls and manage requests for urgent review. Unfortunately we cannot offer a routine appointment or prescribing service at these times. Darley Dale - close from 12.30pm until 6.30pm. From Tuesday 1st May 2018 – To contact a District Nurse, Occupational Therapist or Physiotherapist there will be one new number to contact. 01629 593050. NHS England has decided that it is now more effective and efficient for school age children to receive all their immunisations at school. 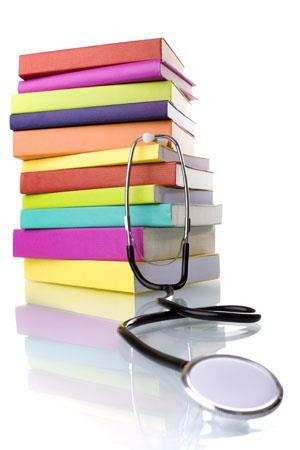 If you have any further queries please contact the School Age Immunisation team at DCHS on 01283 707170.